The fifth annual MidMOM will be held January 24-25, 2020. The Mid-South Mission of Mercy (MidMOM) is a free, two-day dental clinic for under-served and under-insured people living in Memphis and the surrounding Mid-South area. Since 2016, we have provided over 4.5 million dollars worth of dentistry to more than 8,000 patients in the greater Memphis area with the help of nearly 8,000 volunteers. 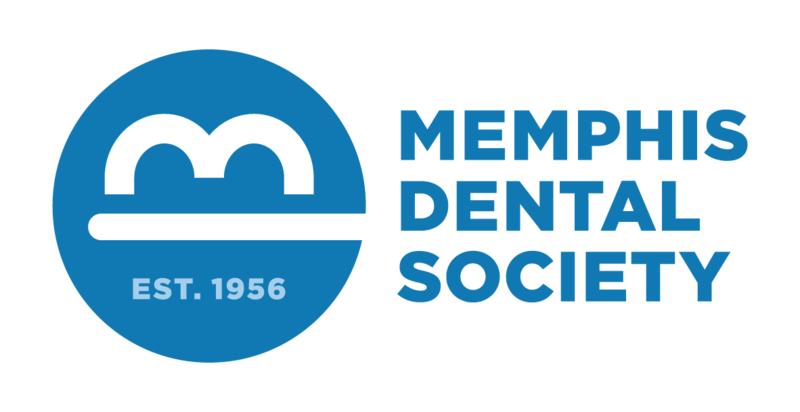 The Memphis Dental Society and Shelby County Dental Society have partnered together to bring this event to the Memphis area since 2016. Registration for MidMOM 2019 is closed and will be open this fall. Stay up-to-date on all things MidMOM by following us on Instagram and Facebook. We need approximately 2,000 volunteers to make this event happen. Thank you for supporting the Mid-South Mission of Mercy!